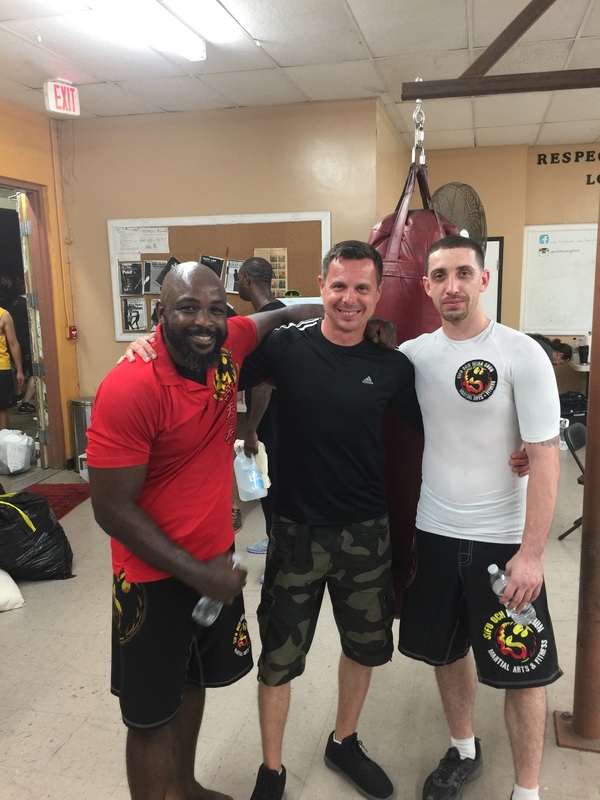 Sifu Justin Och | They say every story has a beginning and mine begins with Sifu Justin Och. In May 2008, I made the slightly difficult decision to start my training under him. At that time I was living in Wesley Chapel and making that trip to Lakeland at least 4 times a week was rough. But 10 years later, that sacrifice has, and is still paying off. 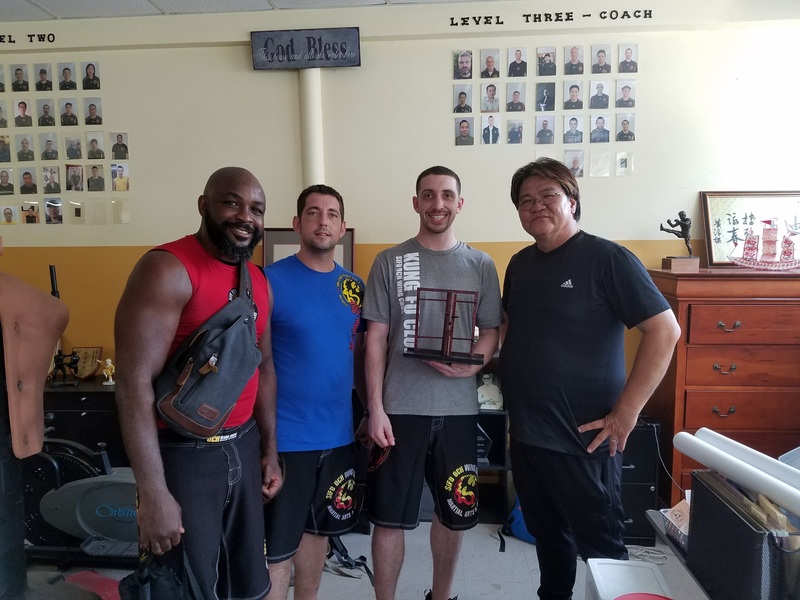 His knowledge of Wing Chun martial arts is expansive and is only matched by his zeal to not only share with his loyal students, but to continue to learn from other masters and students in Wing Chun and other martial arts. I urge anyone who lives in or around the Lakeland area to pay a visit to his studios at 116 E. Pine Street in the downtown area. 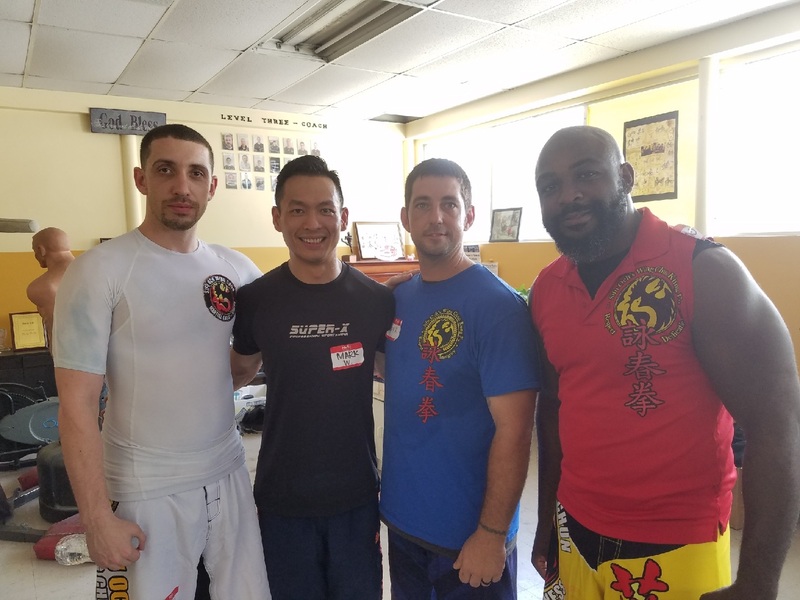 His school is a true family environment and if your goal is to get fit or learn self-defense, you’ll definitely meet that goal with us. Check out my Sifu’s bio by clicking here. Sihing Garret Brumfield | I am a 1st Level Advanced Instructor under Sifu Och. I have been under his instruction for almost 10 years and continue to train under him on a weekly basis. I can honestly say that I am learning new ways of self-defense and martial arts and am looking forward to sharing these techniques to those who are willing to be under my tutelage. Outside of underground boxing, I’ve had no previous martial art experience. My biggest issue was being able to stand toe-to-toe with fighters bigger than myself. 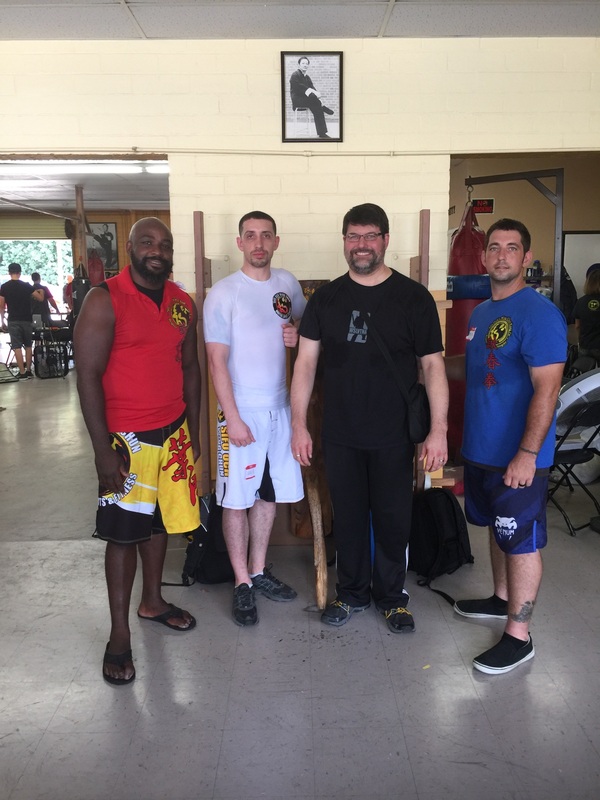 With the knowledge that I’ve gained under Sifu Och, I am very confident in my ability to react and defend myself or others when the need arises. 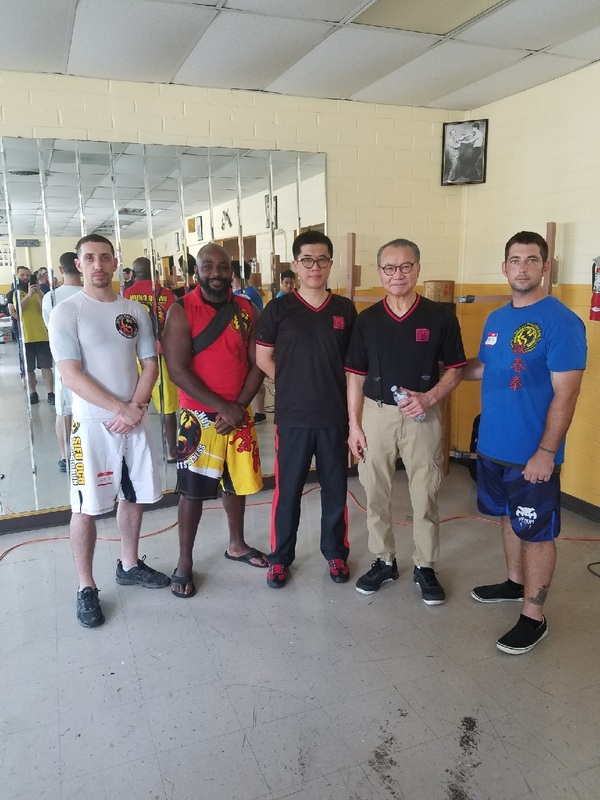 Los Angeles Sept. 2017 – Attended the WSLVTNA 3-day seminar hosted by Gary Lam at his Wing Chun studio. Presenters included Wan Kam Leung, William Kwok, Mark Wong, Dwight Henning, Greg LeBlanc and Gary Lam. These esteemed presenters are all under the Wong Shun Leung lineage. Wan Kam Leung and Gary Lam are Wong Shun Leung most senior students and are noted for training with Bruce Lee as well.